Come join Robin for an afternoon of coloring fun! Bring your own projects and learn a simple technique. 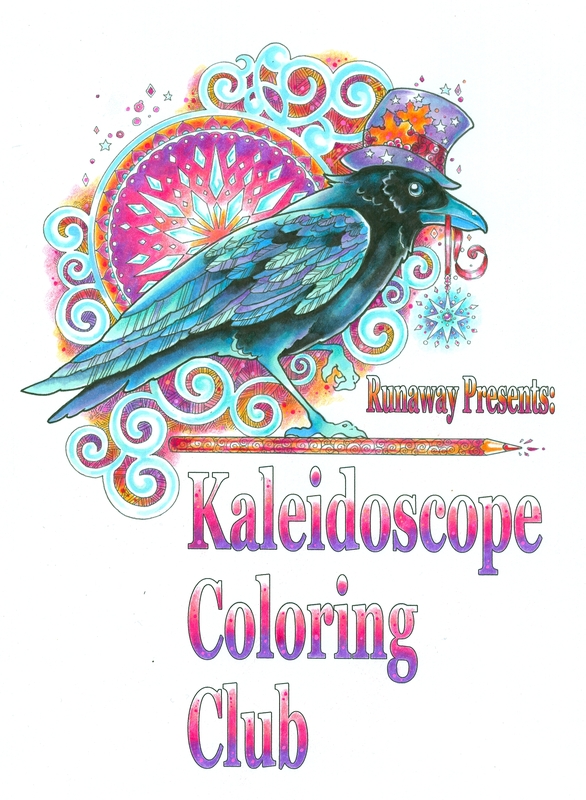 Participants in the original Kaleidoscope Coloring Club will get a coloring page and ideas for projects. Bring (or buy) your own supplies: colored pencils, Copic® markers, watercolor pencils, gel pens, markers, etc.